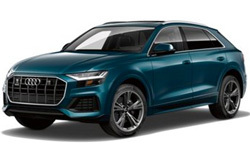 The 2019 Audi Q8 from Audi Morton Grove in Illinois - serving Glenview, Highland Park, Lincoln Park, Deerfield, and Glencoe - is a remarkable SUV with every feature you could possibly imagine. Experience true luxury with this capable driving machine that delivers comfort and convenience like no other. From the panoramic sunroof to the luxurious leather seating, each design choice provides a relaxing experience behind the wheel. Your interior was designed to be both functional and beautiful with split-folding rear seatbacks and a thoughtful mix of refined materials. 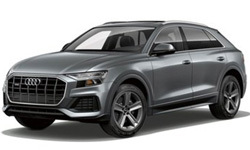 Conquer every adventure with unrelenting confidence, thanks to a standard 3.0L 6-cylinder engine with Quattro® all-wheel drive and up to 355 horsepower. 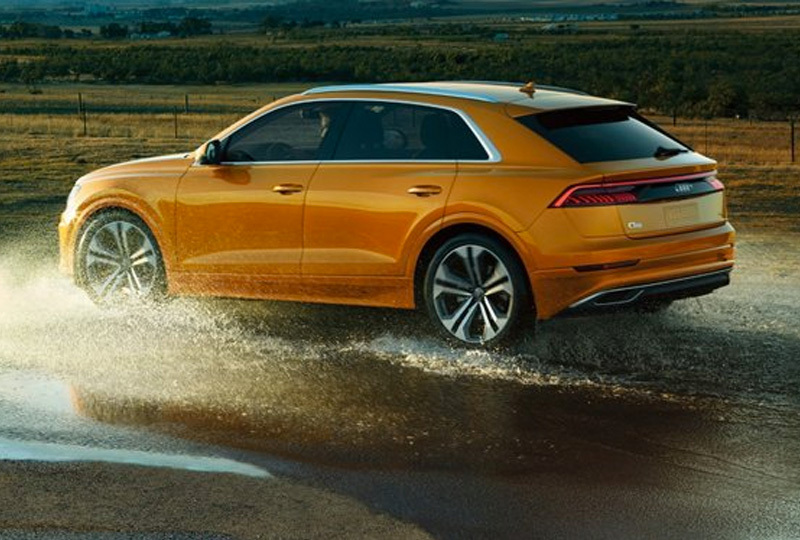 While you travel the country, stay connected with the Audi smartphone interface that includes Apple CarPlay® and GoogleTM Android AutoTM. 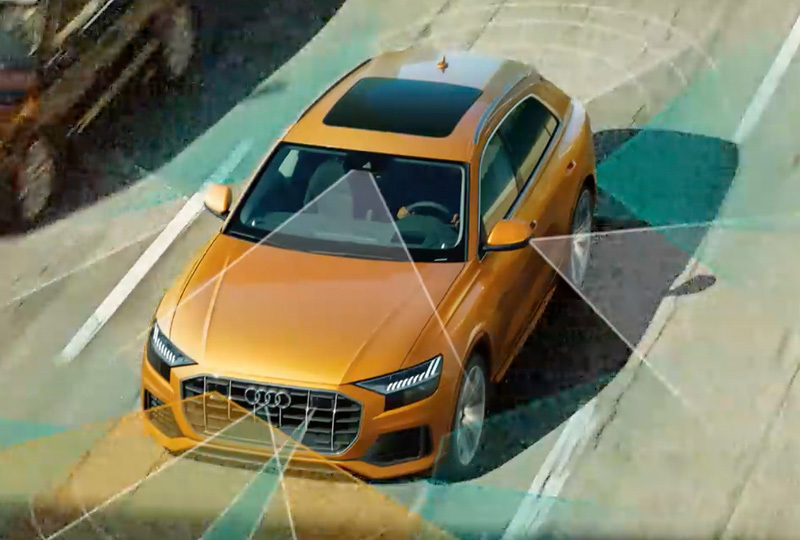 Monitor your drive with incredible precision using the Audi Virtual Cockpit, which delivers important information on a 12.3-inch LCD digital display. 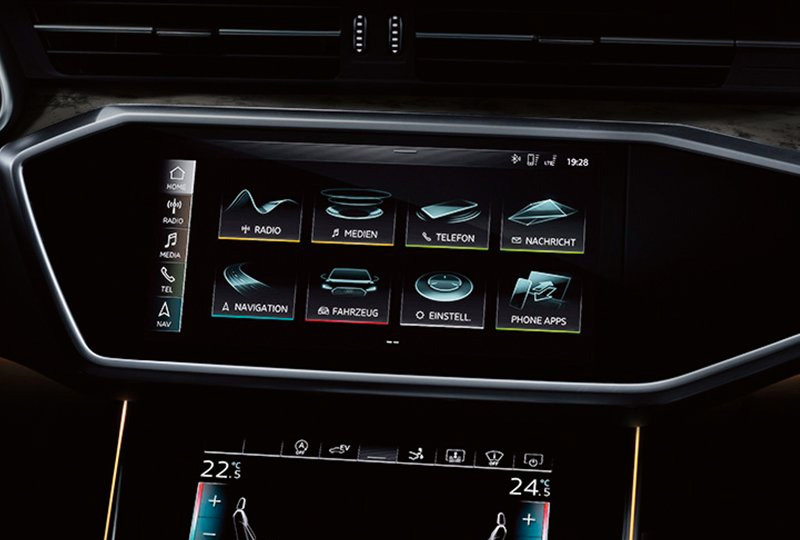 Through voice commands and the use of MMI® Touch, effortlessly control each technology feature, including navigation and entertainment. You've picked the best time to buy a new 2019 Audi Q8! Visit our showroom located at 7000 Golf Road, Morton Grove, IL 60053. 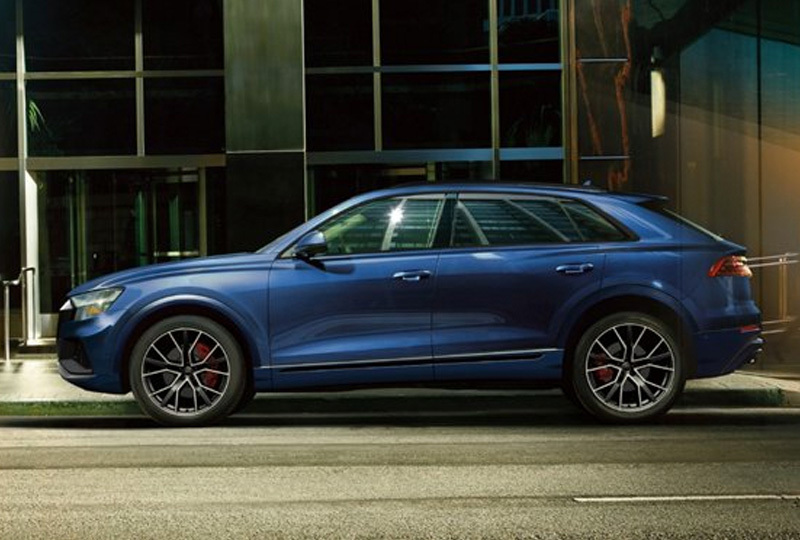 We can't wait to see you ride home in the 2019 Audi Q8 you've always wanted!